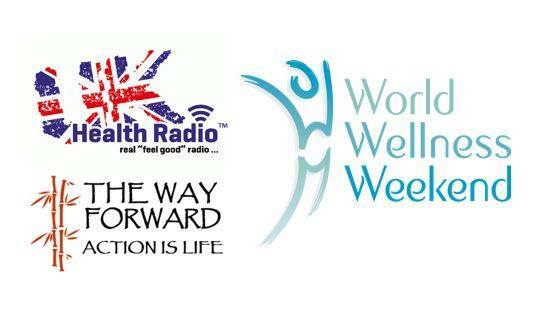 Do you want to run your own workshop programme, perhaps in the healing arts, or as a spiritual teacher? Perhaps you already run a study group or workshop programme and want to learn new techniques for generating interest and managing group dynamics in this intense setting? 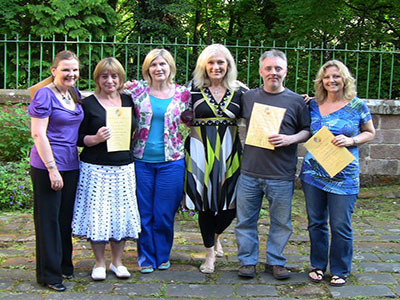 If so, the Diploma in Spiritual Workshop Facilitation will give the confidence, tools and techniques to run safe, effective and successful workshops and retreats of your own. 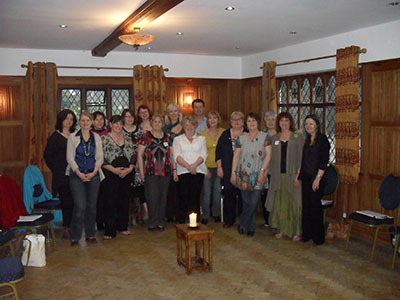 You can even become authorised to run Chrissie’s ‘Seven Steps’ angel workshops if you wish. 1. The Educating Heart & Soul home study course. This can be taken before or in parallel with the other elements, so you do not have to complete the course before attending the Masterclass or Marketing programme. 2. The Spiritual Facilitation Masterclass – a two day workshop to teach and empower you to work with groups and facilitate your own profitable and effective workshops or retreats. 3. A Final Assessment with the course leaders once you have run your first event (with our support) and award of your Diploma Certificate. YOU CAN TAKE THESE ELEMENTS AT ANY TIME. 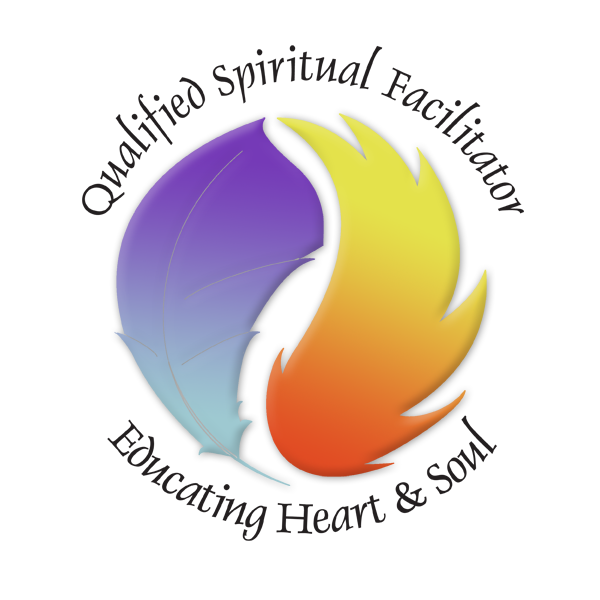 Many people choose to study the three elements in parallel and then complete the final assessment. This would typically take 10-12 months. The programme will give you the knowledge and practical skills to create a workshop programme of your own, build lasting relationships with your students, and create a lucrative second income. 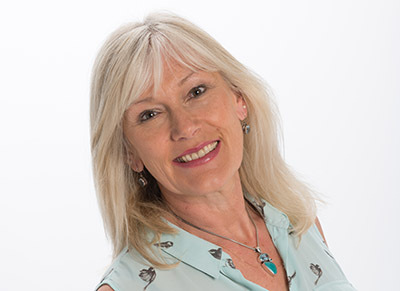 As an accredited AngelLight workshop facilitator you’ll also be able to run Chrissie’s ‘Seven Steps’ angel workshops if you wish, using the worksheets and materials she uses, and draw on support from the team at AngelLight. 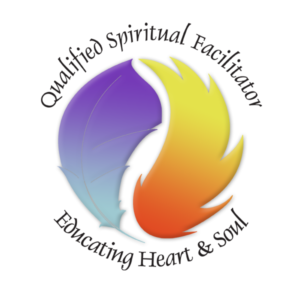 Chrissie has been running successful spiritual development and angel workshops for more than 20 years and is a gifted facilitator, with a degree in Comparative Religion and post-graduate qualifications in spiritual development, teaching and facilitation. The programme is designed to help you learn and practice the key skills you need to be a successful workshop facilitator yourself, and to organise and run events effectively and profitably. Holistic practitioners, therapists, spiritual teachers, and those who want to develop their own teaching programmes, workshops, seminars or study groups. Also ideal for those who already run workshops or retreats but want to enhance their facilitation skills and learn new techniques for promotion and marketing. At the end of each stage you will be awarded Certificates of Completion – these are your steps towards attaining a Diploma in Spiritual Workshop Facilitation. Once you’ve completed all the elements of the programme and run your first event with Chrissie’s support you’ll be awarded your diploma certification.